I am The Confidence Coach. Confidence underpins all that we do, in many different areas of our life. I work with people who want to feel more happy and Confident, and are ready to make the change, but just don’t know how. I am the How. 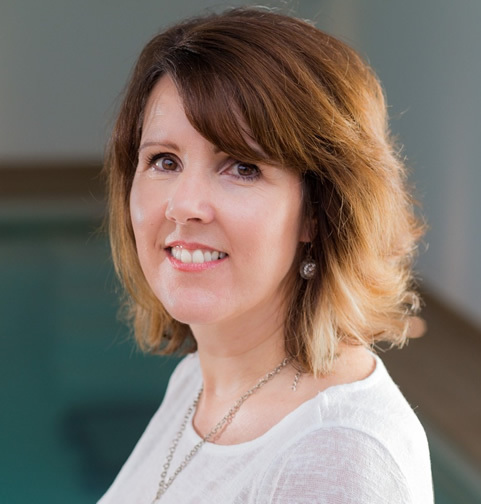 What separates me from other coaches and therapists is that I use a combination of Hypnotherapy, NLP and coaching techniques, working together to find the best solutions for you, empowering you to move forward. If you want to know more and are ready to take the first step to feeling more Confident, contact me and we can set up your free initial consultation.